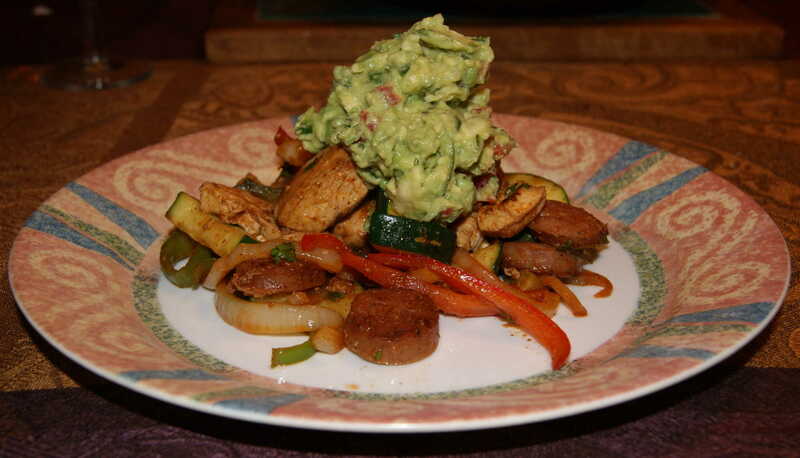 Posted on May 16, 2012 by Dad Can Cook	• This entry was posted in Reblog, Recipes and tagged avocado, chicken, comfort food, cook, food, guacamole, paprika, peppers, recipe, recipes, sausage. Bookmark the permalink. I can’t stand the store bought guacamole. It takes about two minutes to make your own and you are assured of having quality ingredients. Thanks for the visit.